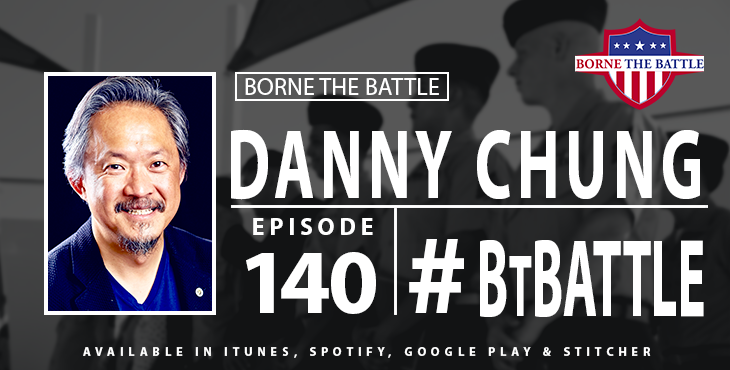 WASHINGTON, DC – Danny Chung is an example of a Veteran who found a way to give back to the transitioning active-duty community. During a recent trip down memory lane with me at the Defense Information School, we talked about his new role and how that it is having an impact on military installations around the country. Over 12 years ago, he was the commanding officer on Ft. Meade, where I learned my trade. Today, he is the chief of staff for military affairs at Microsoft. With transitioning Veterans, Danny’s team is trying to do is fill a gap in the civilian workforce. At any given time, there are over 500,000 open jobs in the computer industry. The current education system is producing only 49,000 computer science majors a year. Danny’s goal is to fill the gap with the 250,000 service-members that are annually exiting the military and joining the workforce. One solution is the Microsoft Software and Systems Academy (MSSA). It is an 18-week course that active duty can take on base towards the end of their service. They offer training in high demand fields like cloud development, cloud administration, cyber-security, databases and business intelligence administration. In addition, graduates are guaranteed an interview with Microsoft or an industry partner. There are currently 15 military bases that offer the MSSA.